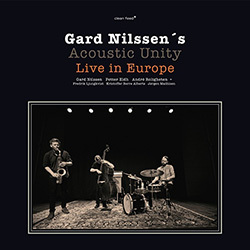 Three complete 2016 concerts at North Sea Jazz Festival, Ljubljana Jazz Festival and Oslo Jazz Festiva, and 3 CDs to present them, from drummer Gard Nilssen's Acoustic Unity, a superb free/post-bop group with a core of Nilssen, bassist Petter Eldh, and saxophonist Andre Roligheten, featuring 3 saxophonists: Fredrik Ljungkvis, Kristoffer Berre Alberts, and Jorgen Mathisen. 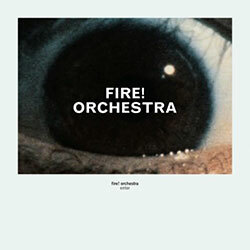 28 of Northern Europe's finest jazz and improvising musicians join the Fire! 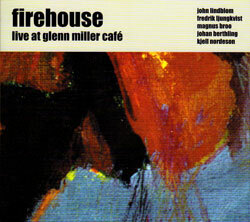 Trio of Mats Gusfasson (sax), Johan Berthling (bass) and Andreas Werliin (drums) for a remarkable four part work directed by Gusfasson, blending improvised & rock forms with 3 vocalists. 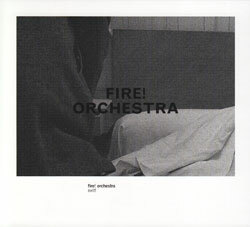 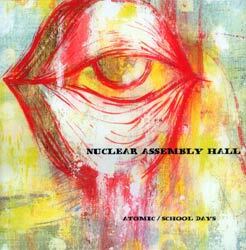 In 2000, saxophonist Mats Gustafsson and curator John Corbett organized a 16-piece free music big-band featuring key members of the Chicago and Swedish scenes, recording these two impressive, ecstatic, and explosive works.